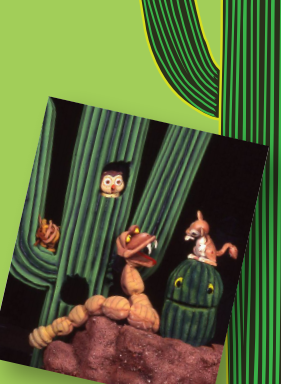 The City of Glendale Water Services Department is hosting FREE puppet shows where kids can learn about the importance of the saguaro cactus to the Sonoran Desert. There will also be a fun pre-show activity to learn about edible plants that you can grow in your backyard. This program is funded by the Arizona Department of Forestry and Fire Management, and the USDA Forest Service. This institution is an equal opportunity provider.